When you’re shopping in the midsize sedan segment, the options can be overwhelming, and even more so if you have a long list of needs and wants for your vehicle purchase. That’s where the 2017 Mazda6 comes in. 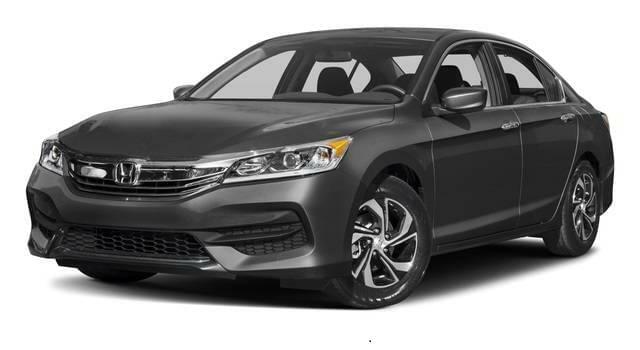 This midsize sedan has it all, from a low starting price to various high-tech features available from the start, and it proves itself even further when you place it next to competitors like the 2017 Honda Accord. Both are worth your consideration, but you’ll quickly find that the Mazda option wins outright. Let Beach Automotive show you why. Right from the start, the 2017 Mazda6 proves itself a more worthy competitor than the 2017 Honda Accord because of its lower starting price on the base trim. The different may not seem huge, but you’ll notice the difference in your pocketbook—and the caliber of car you’re getting for the price. Not only does the 2017 Mazda6 come in at a lower price than the 2017 Honda Accord, but it also has more standard and optional features at the start of the lineup. For example, navigation and a telematics system aren’t available at all on the introductory Accord, but you can equip them on the base Mazda6. Additionally, the Mazda6 boasts front manual lumbar support, a leather-wrapped steering wheel, and signaling exterior mirrors right away, whereas none of these features come with what you’d pay for the first model in the Accord lineup. 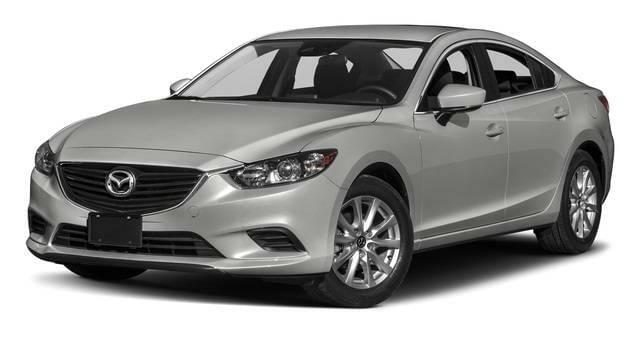 When you know you’re getting more for a lower price, why wouldn’t you go with the Mazda6? Ensuring the comfort of your passengers means you’re in for a calm, complaint-free ride, and the Mazda6 makes that possible. That’s because it has more room in certain respects than the 2017 Accord does. Both offer seating for five people and four doors through which you can enter, but that’s where the similarities end. Up front, passengers will enjoy 56.1 inches of hip room, as compared with 55.6 inches for those sitting shotgun in the Accord. And passengers lined up on the back bench will have more hip room too, at 56.1 inches in the Mazda6 and just 54.7 inches in the Accord. Make your drives easier—go with the 2017 Mazda6 to avoid fights about cramped space. The 2017 Mazda6 certainly makes a case for itself when compared with the 2017 Honda Accord, but will it meet your driving demands? You can learn more about this midsize sedan and explore the inventory at Beach Automotive. Contact our team to arrange a test drive today!